Did you read yesterday's post? Yesterday we stopped at a rest area. Today, we are getting back into the van and heading into James-land and if you didn't get a chance to read it yet, we will read it together. I am not a commentary, I don't like it when we have to ask "what do you think they meant by that", or pull every single word out and try to figure it out. For me, I have to take bite size pieces and chew on it for a bit, whether I agree with it or not, as it is written so shall it be. Let's go on, shall we? Would you read with me? Thank you. Let's stop there, for a bit, how does that feel? Soak all that in. Let's read it again, this time slower and more precise. Now, let's ask this, you may want to dig out your notebook and write it down. ourselves to be placed in tempting situations? Why? What can you learn from that? Define “wisdom,” and explain what the source of wisdom is. Wisdom is the quality of having experience, knowledge, and good judgment; the quality of being wise. 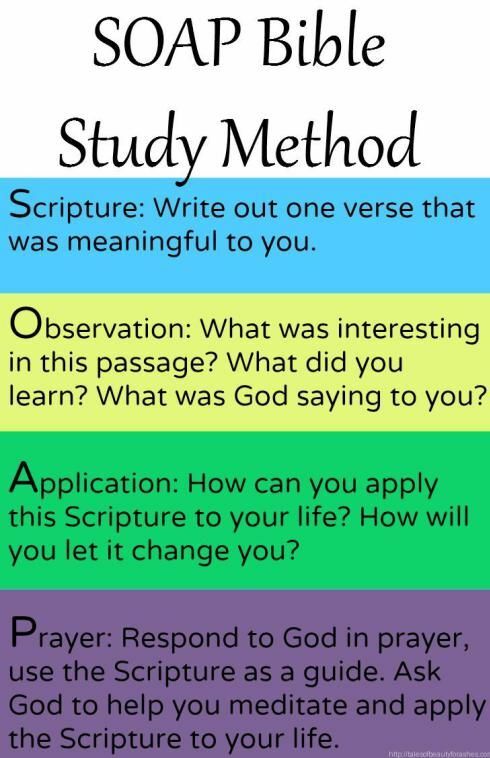 What is the connection between wisdom, prayer, and Bible study, how can you get all those out of reading the Word of God? Define “double-minded,” and explain how God looks at such a man. The term double-minded comes from the Greek word dipsuchos, meaning “a person with two minds or souls.” It’s interesting that this word appears only in the book of James (James 1:8; 4:8). Bible scholars conclude that James might have coined this word. To grasp the full meaning of this word, it is best to understand how it is used within its context. Those who are double-minded do not have the faith spoken of in Hebrews 11:1, 3: “Now faith is being sure of what we hope for and certain of what we do not see. . . . By faith we understand that the universe was formed at God's command, so that what is seen was not made out of what was visible.” We cannot be both “certain” and doubting, as is the double-minded person. One part of his mind is sure of something, while the other part doubts. It brings to mind the “pushmi-pullyu” of the Dr. Doolittle stories, an animal with a head at either end of its body and which was constantly trying to walk in two directions at once. Such is the double-minded man. God will not grant His blessings upon those who are double-minded. As Jesus pointedly declared, “No one can serve two masters. Either he will hate the one and love the other, or he will be devoted to the one and despise the other” (Matthew 6:24). God and the things of this world are of such opposite natures that it is impossible to love either one completely without hating the other. Those who try to love both will become unstable in all their ways. God is a jealous God (Exodus 34:14) and will not accept a service that is divided with Satan. Here's a few more questions. In what should the lowly brother and the rich brother glory (vv 9,10)? Got those? Oh good, let's continue down the road, a bit more. 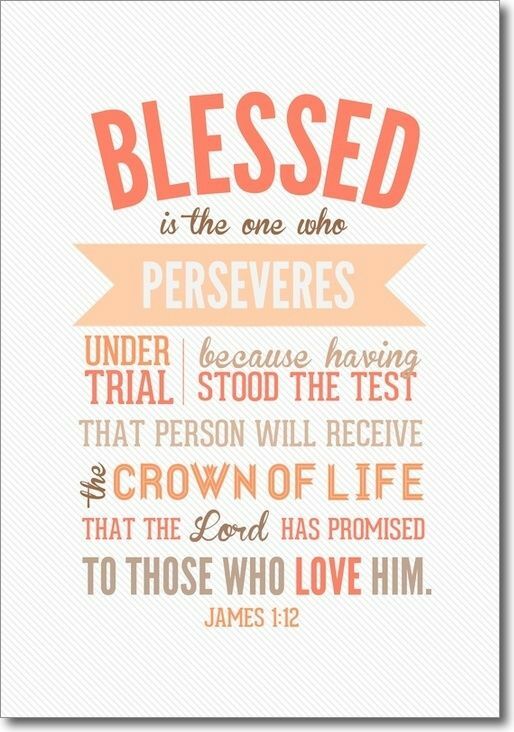 12 Blessed [happy, spiritually prosperous, favored by God] is the man who is steadfast under trial and perseveres when tempted; for when he has passed the test and been approved, he will receive the [victor’s] crown of life which the Lord has promised to those who love Him. 13 Let no one say when he is tempted, “I am being tempted by God” [for temptation does not originate from God, but from our own flaws]; for God cannot be tempted by [what is] evil, and He Himself tempts no one. 14 But each one is tempted when he is dragged away, enticed and baited [to commit sin] by his own [worldly] desire (lust, passion). 15 Then when the illicit desire has conceived, it gives birth to sin; and when sin has run its course, it gives birth to death. 16 Do not be misled, my beloved brothers and sisters. 17 Every good thing given and every perfect gift is from above; it comes down from the Father of lights [the Creator and Sustainer of the heavens], in whom there is no variation [no rising or setting] or shadow [d]cast by His turning [for He is perfect and never changes]. 18 It was of His own will that He gave us birth [as His children] by the word of truth, so that we would be a kind of first fruits of His creatures [a prime example of what He created to be set apart to Himself—sanctified, made holy for His divine purposes]. Whew! That was a lot! We are almost there. Take a rest. What is the Lord speaking to you? What can we see that James is teaching us? Can God tempt us? How do we get tempted then? What happens with sin? What do you see in verse 17? Do you believe it? We are to be quick to hear and slow to speak, slow to anger. Let's finish this chapter and see what we find out. 19 Understand this, my beloved brothers and sisters. Let everyone be quick to hear [be a careful, thoughtful listener], slow to speak [a speaker of carefully chosen words and], slow to anger [patient, reflective, forgiving]; 20 for the [resentful, deep-seated] anger of man does not produce the righteousness of God [that standard of behavior which He requires from us]. 21 So get rid of all uncleanness and [e]all that remains of wickedness, and with a humble spirit receive the word [of God] which is implanted [actually rooted in your heart], which is able to save your souls. unsound reasoning contrary to the truth]. 23 For if anyone only listens to the word [f]without obeying it, he is like a man who looks very carefully at his natural face in a mirror; 24 for once he has looked at himself and gone away, he immediately forgets [g]what he looked like. 25 But he who looks carefully into the perfect law, the law of liberty, and faithfully abides by it, not having become a [careless] listener who forgets but [h]an active doer [who obeys], he will be blessed and favored by God in what he does [in his life of obedience]. What can God’s word do for us, and how should we live to receive its benefits (v21)? State the theme of vv 22-25. We are to be doers of the Word, not just listeners. What is the illustration of the mirror (vv 23,24)? So, reread this part of the scriptures, slowly and ponder. Ponder what God wants from you as you read it. Ask Him what do you want me to learn here? I want to get through to you, that you are important. That learning the Word of God is even more so. When we Hide God's Word in our Heart it can never be taken from us, even in the oldest of age. Studying God's Word allows us to grow deeper in a relationship with him and loose the religiosity of all that we had carried somewhere along the way. It helps us to know who we are in Him. How we "measure" up so to speak. How we deal with life when we have the Word deeply abiding in us and how we view the world when Jesus dwells in our everyday. So how are you doing with this? Is it too much? Slow it down a bit, take smaller bites. Find yourself in the midst of the reading and stop and ask Him what you need to hear. Pray about it. Soak it in. Apply what you are reading. It can change your life. You are special and He created you to be. Let's continue to see you as the Lord does. Thank you for coming down this road to James-land 1 with me. We will head to James-land 2 in a day or two. Please join me. I learned something today as I hope you did. Reading the Word of God isn't hard, but it is slowing ourselves down to take bite size morsels and enjoying the flavor of each bite. Sometimes we just want to get it done, so we hurry so we can check it off our list of to do things. But it's not about how fast we do something, it's about what we learn while we do it. Until we meet again, May the peace of God, all the understanding that His peace brings be with you.